Product: Gantry Crane. Export to Egypt. Buyer: ELSEWEDY Electric. QTY: 4 sets. Capacity: 76t/20t. Span: 76m. Delivery time: End of April 18. More than 20 trucks. 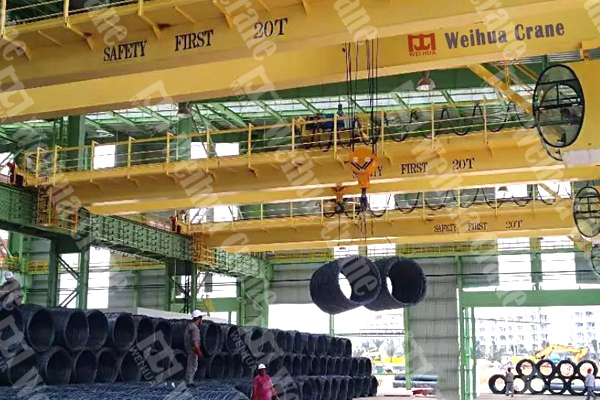 The image shows the Weihua Gantry Crane installation in Egypt. 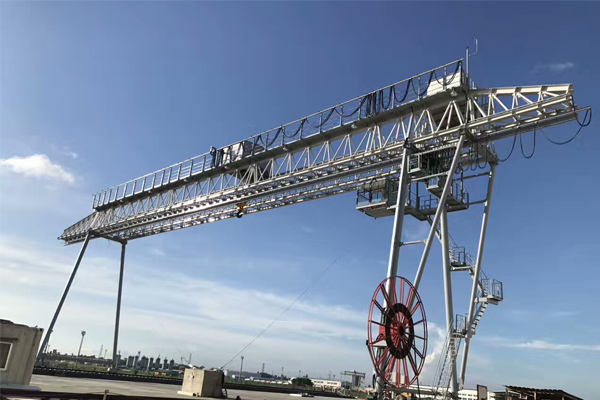 There are 4 gantry cranes with capacity 70t for this electricity power project. 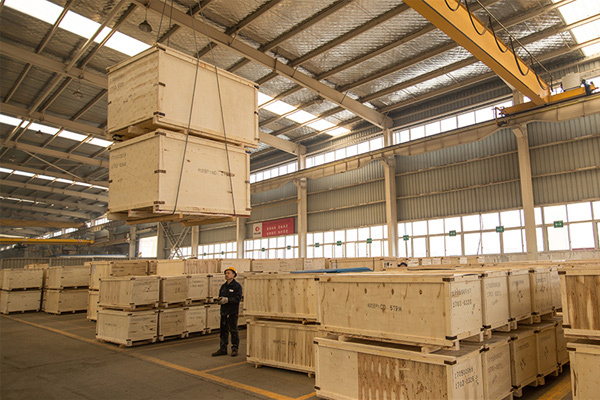 The picture shows the packing of weihua crane parts with wooden case. 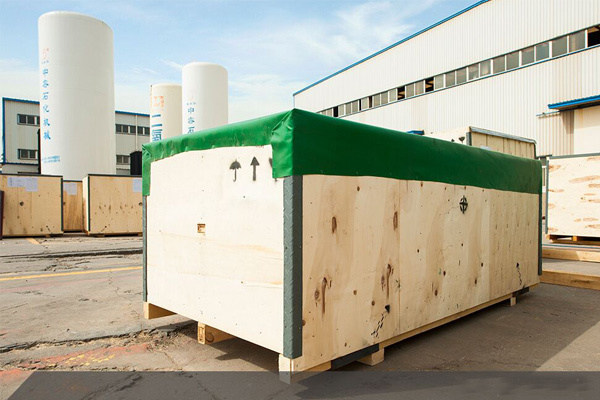 You can see the processing of wooden cases, hook packing, angle iron reinforcement, rainproof cloth, cabine packing. Packing of Electric Hoists and Cranes: Wooden case, steel structure, carton, Rainproof cloth, complete loading, etc. At present, the Shuttle Cabin Conveyor Platform has completed the performance of no-load and full load test. 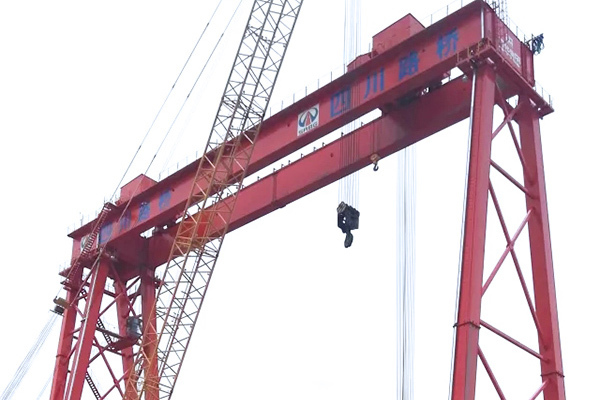 The ME300+300t-50m double-trolley gantry crane is a bridge beam handling crane made for Sichuan customer. It is designed with wide span and high lifting height. 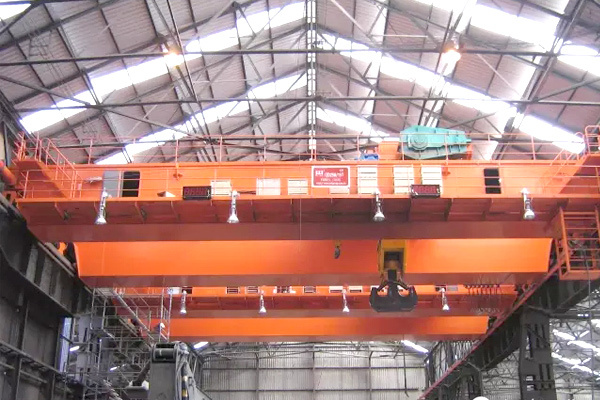 This page shows you some cases of large capacity overhead cranes made by Weihua. Capacity: 100t-800t. Trial production of No. 2 steel bar and high-speed wire rods of the Alliance Steel (M) SDN BHD rolling mill was officially launched. 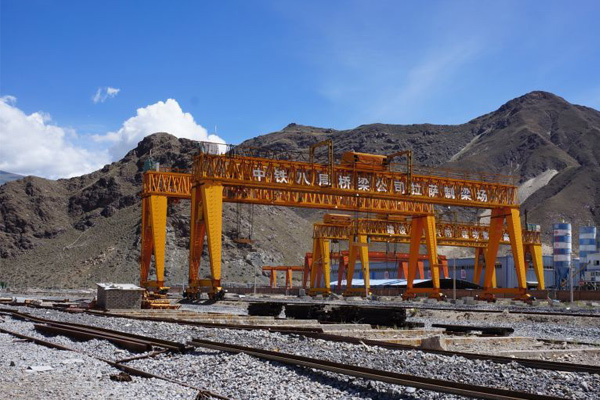 Weihua has contracted more than 400 sets of overhead cranes for this project. 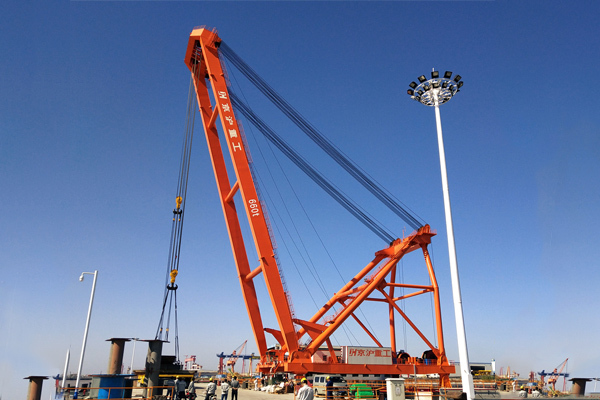 320t Foundry Ladle Crane. Clamps Crane. Automatic Roller Replacement Crane. 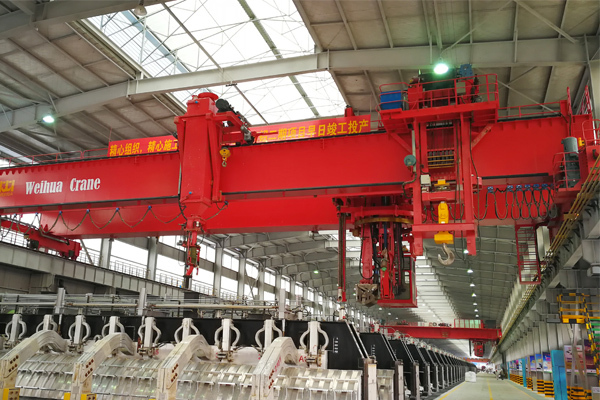 Automatic Steel Piple Handling Crane. Multifunction Roasting Crane. 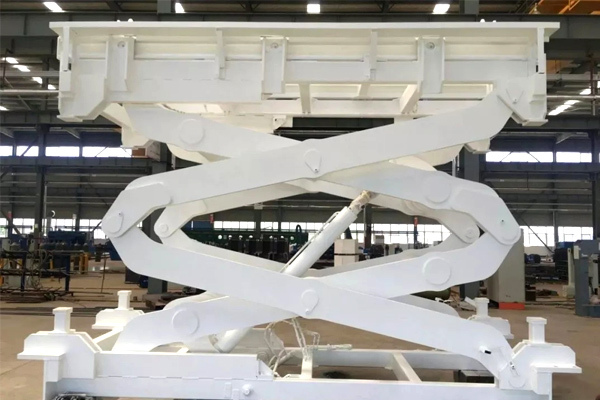 Multifunction Electrolytic Aluminum Crane. Anode Carbon Stacking Crane. Product: Mast Crane 660t. Manufacturer: Weihua. Site: Jinghu Heavy Industry Dock at Jiangsu Province, China. Application: for lifting 22,000m3 LPG tank. 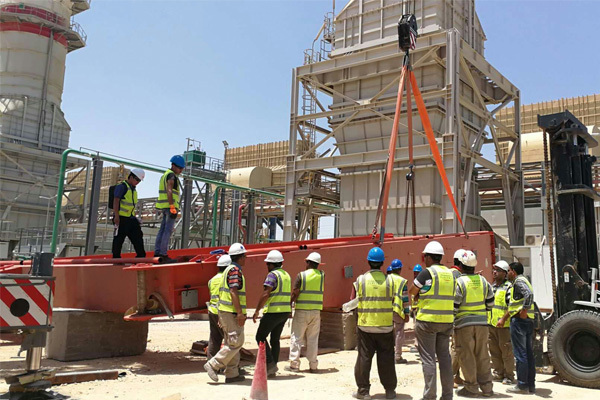 Lifting Capacity: 2*330t. Luffing: 21.5-54m. Location: Bangladesh. Supplier: Weihua. Contractor: Russian contractor. Buyer: Bangladesh Atomic Energy Commission. Product: Truss gantry cranes. Project: Ruppur Power Project. 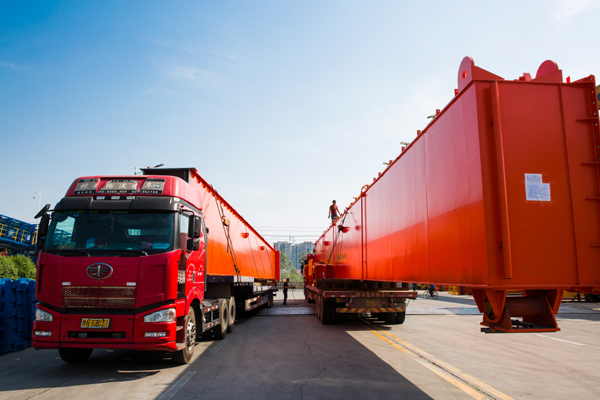 As a leading company of China's crane industry, Weihua Group has provided a large number of highly reliable lifting equipment for the major railway projects in China.